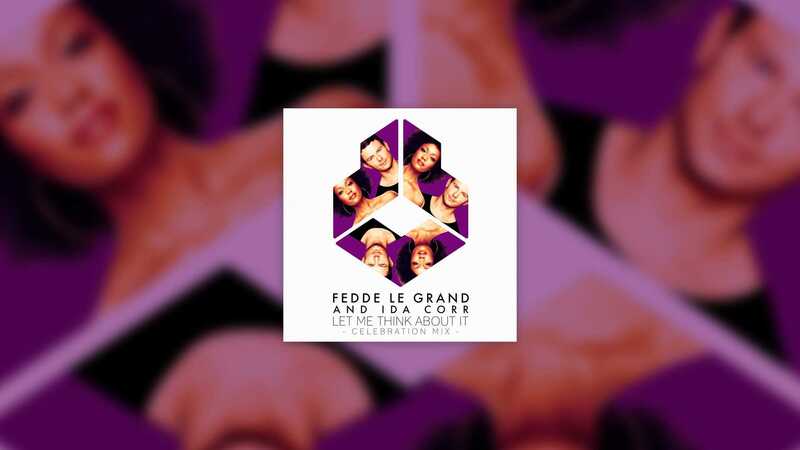 To mark the ten year anniversary of Fedde and Ida Corrs’ chart topping record, ‘Let Me Think About It’, the duo have decided it’s time to celebrate with a special Celebration rework. Scheduled for release Dec 8th via Darklight Recordings, the track will be a big nostalgia trip for those that have been following Fedde’s illustrious career from the outset. Joining Fedde and Ida together for the second time this year, after the massive Firestarter featuring Shaggy, it’s clear to see that this still is musical chemistry at its best! !